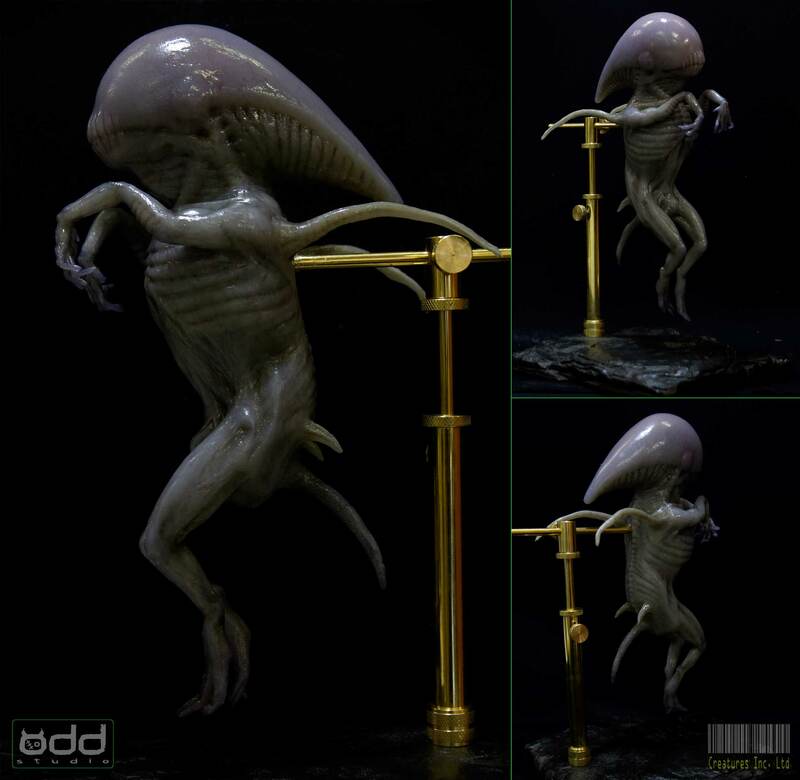 Odd Studio | Alien: Covenant – Ridley Scott. David’s Lab. The Pup. 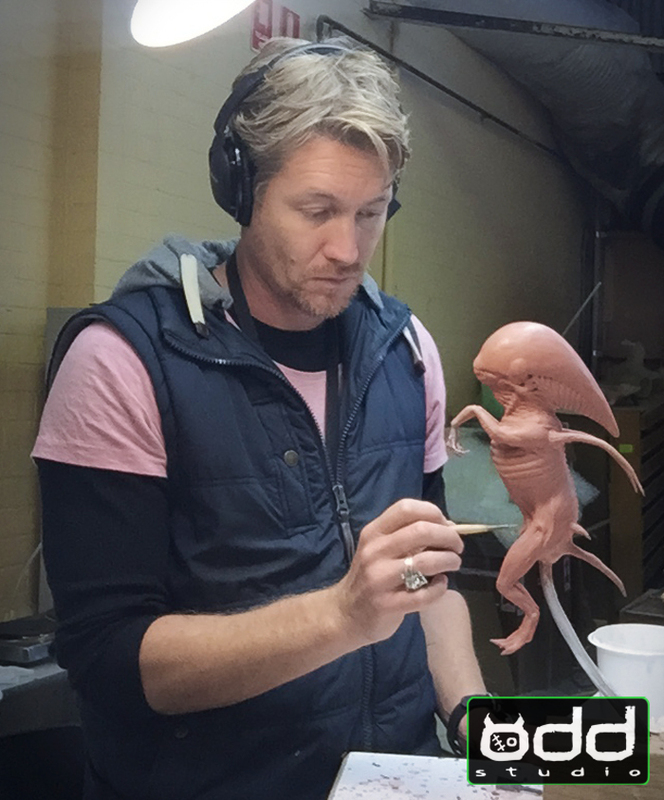 Creature Effects. Alien: Covenant – Ridley Scott. David’s Lab. The Pup. Creature Effects. 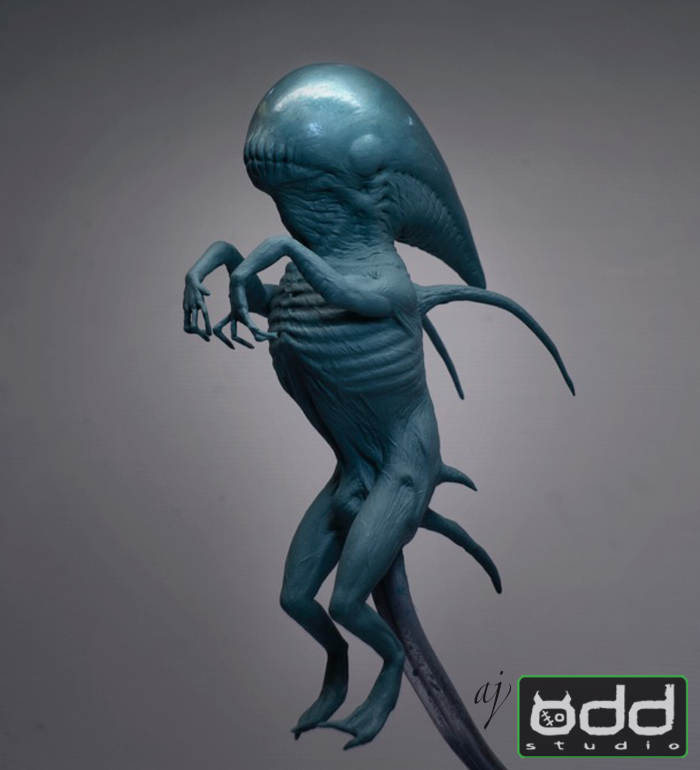 This small xeno pup model was created for David’s Lab featured in Ridley Scott’s Alien: Covenant.